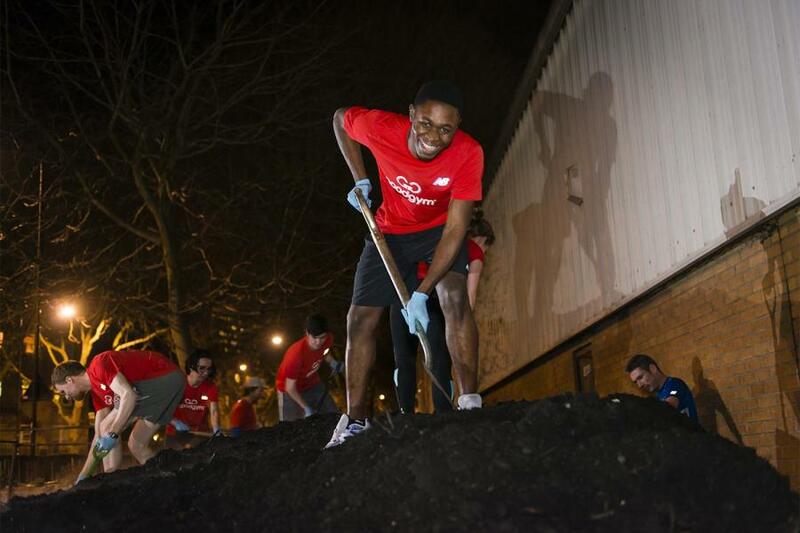 At its simplest GoodGym is a community of runners that combines getting fit with doing good deeds, building better communities through our existing daily habits. 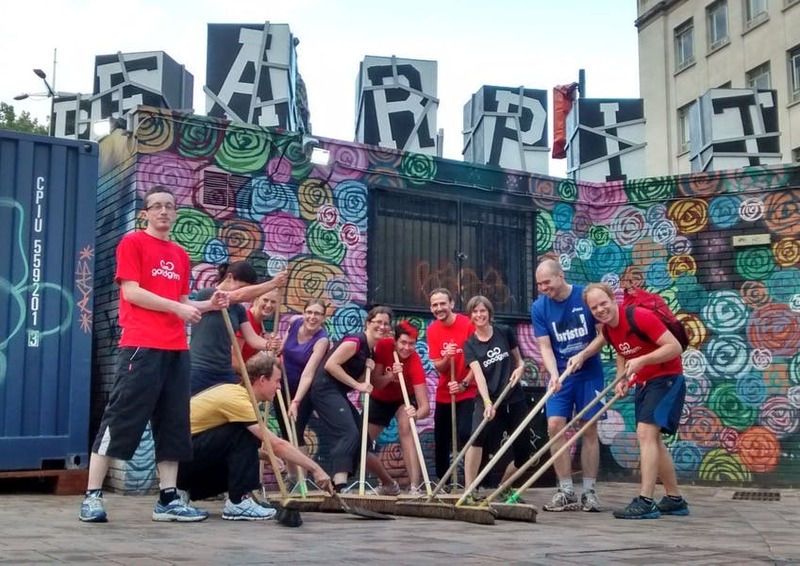 By signing up with GoodGym, people are agreeing to take part in supporting their local community. They may end up helping an individual – weeding a garden for an elderly person, for example, or it could be a group run that includes planting trees in a local park. Mission Runs include helping people with one off tasks, like changing light bulbs, Coach Runs are regular visits to an isolated older person and Group Runs help community projects, like planting trees or sorting cans for the food bank. They are open in 37 areas all across the UK, from Barnet to York. The runs bring communities together by simply taking the hard work out of doing good – by removing any barriers of inconvenience they make it easy for pretty much anyone to get involved and focus their attention on the act of doing good in their free time. And they can get fit in the process. AtlasAction: Find your reason to run. GoodGym was mapped in Helen Brain’s AtlasChart: 5 easy ways to be a changemaker. Tags: Ageing, Apps, Awareness raising, Communication, Community, Disability, Empathy, London, Mental health, Rehabilitation, Social inequality, Women, Youth.